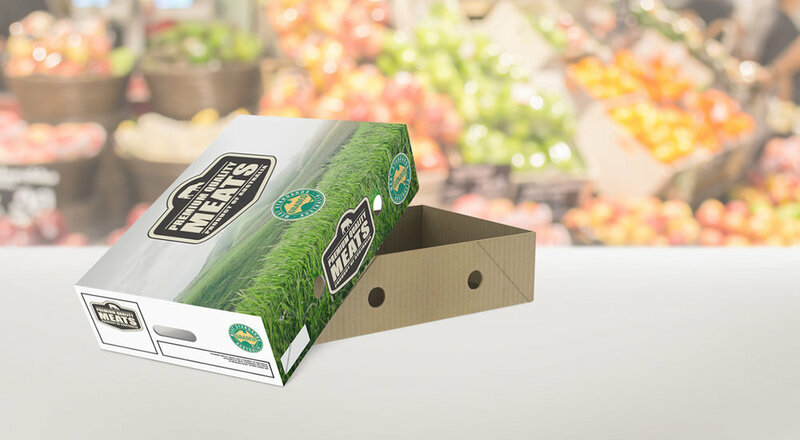 Great packaging is far more than just manufacturing a box. 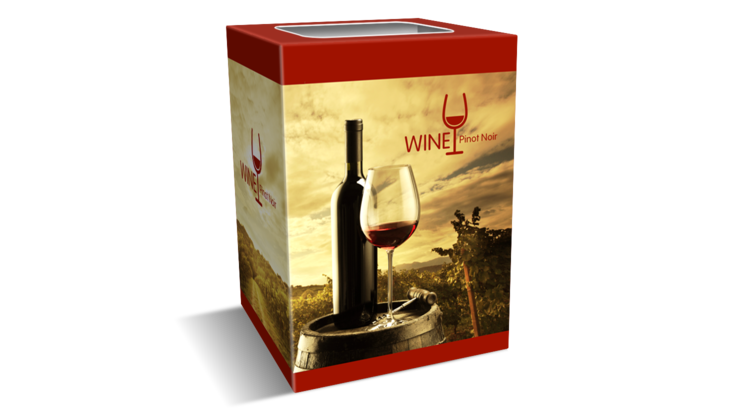 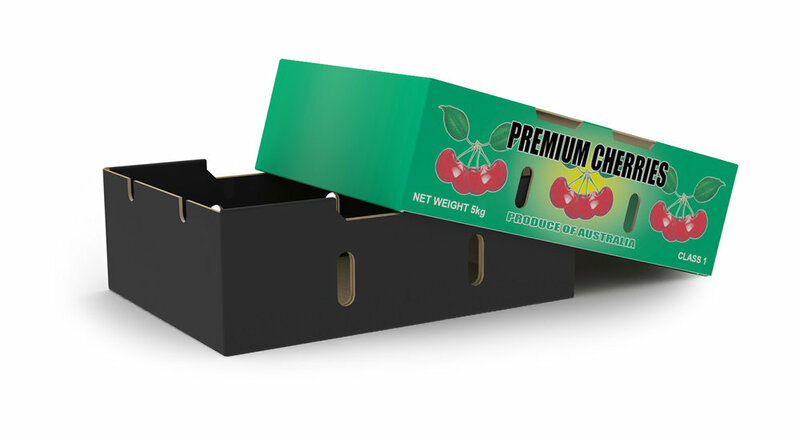 It’s also more than a convenient way to protect your product and get it safely to the consumer. 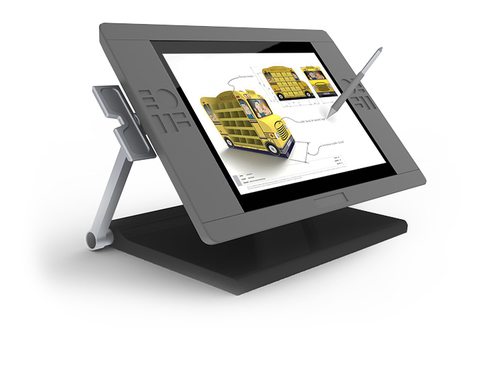 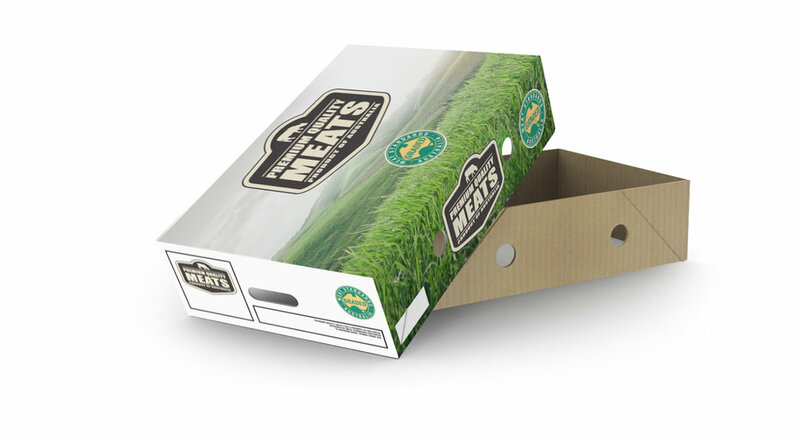 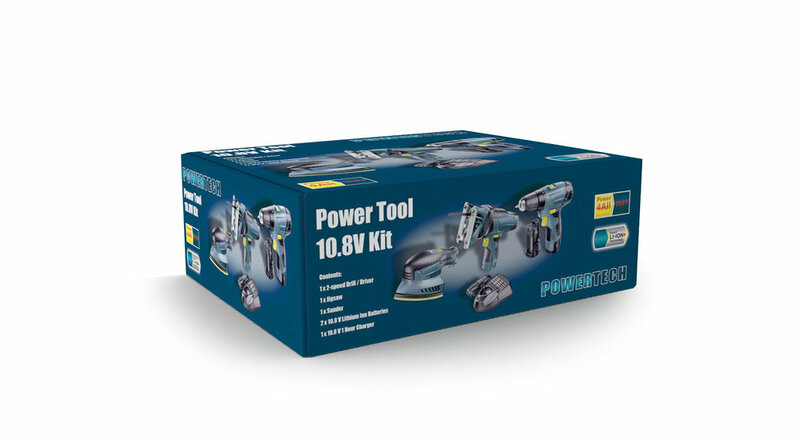 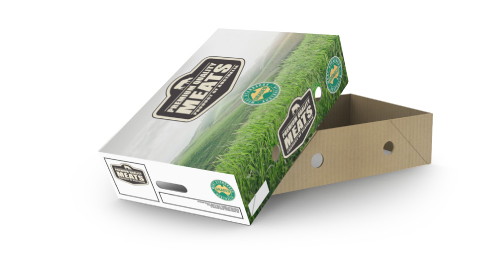 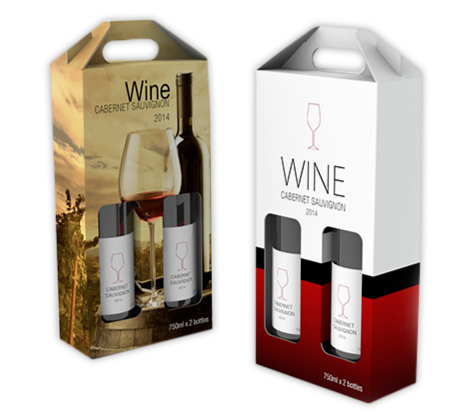 Great packaging brings safety, portability, protection and usability together with clever, compelling design and smart production processes to give you a superior result. 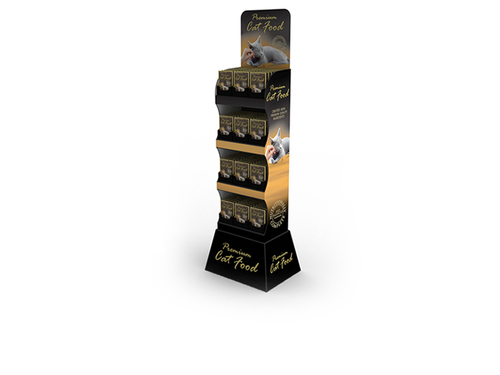 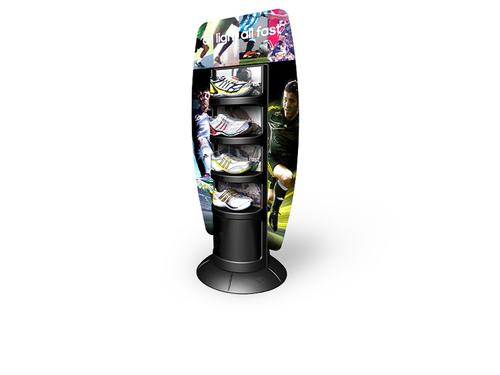 We make it easy for any product to stand out with creative image services. 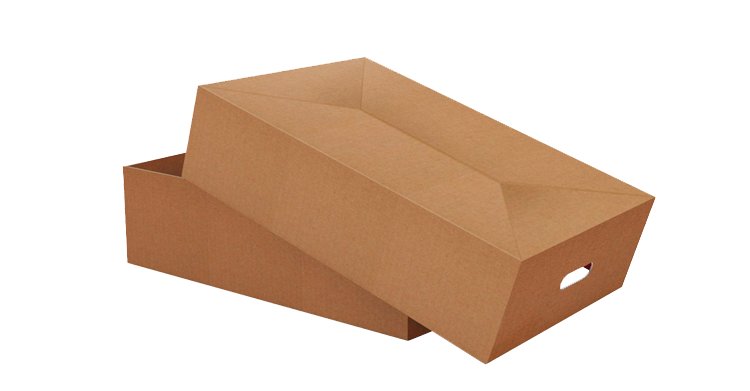 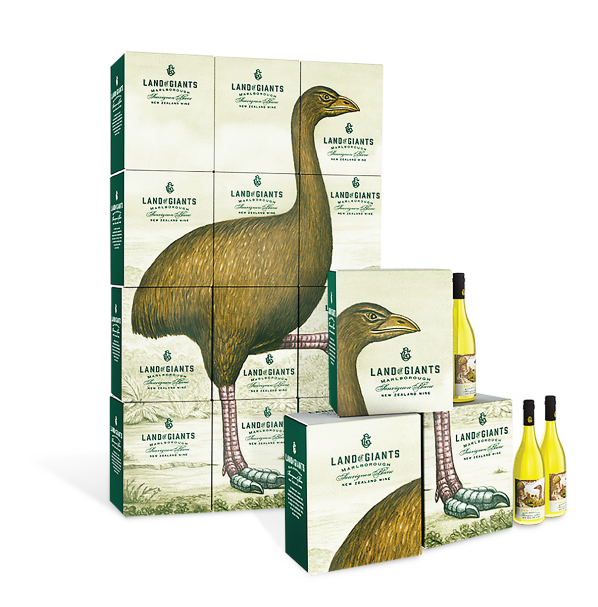 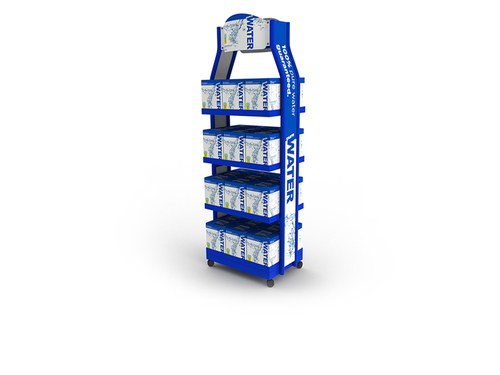 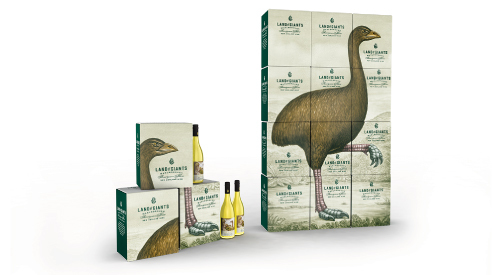 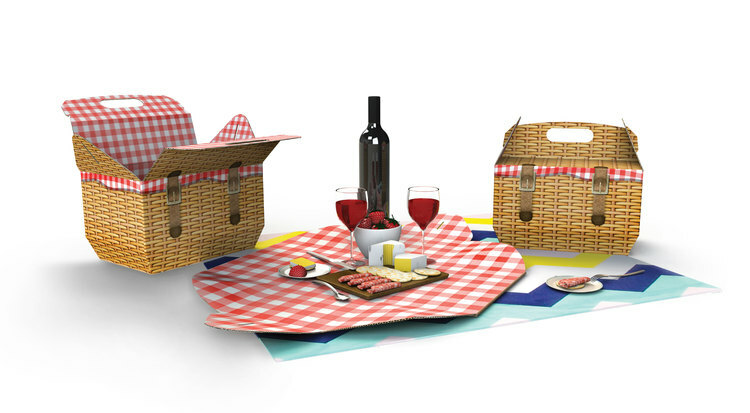 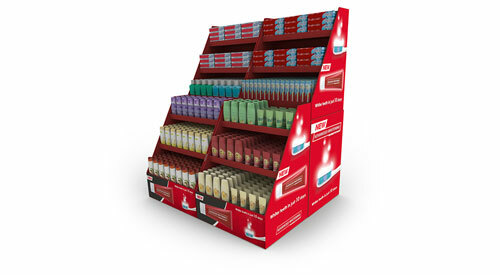 We have an extensive range of corrugated die-cut products, both stock and custom-made.